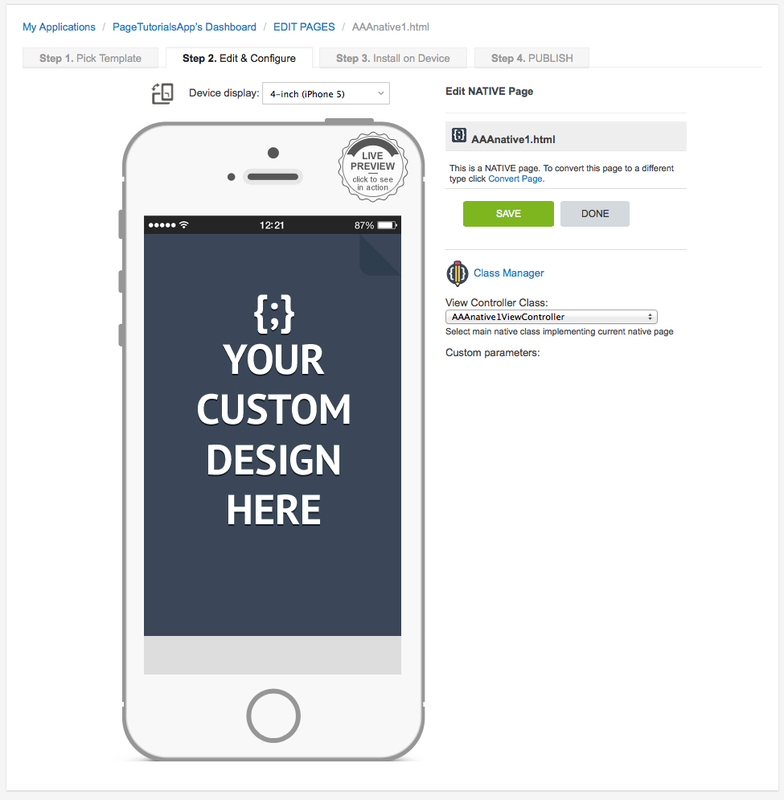 This page type allows App-builders to implement their own native iOS page by uploading source-code files and editing them online. 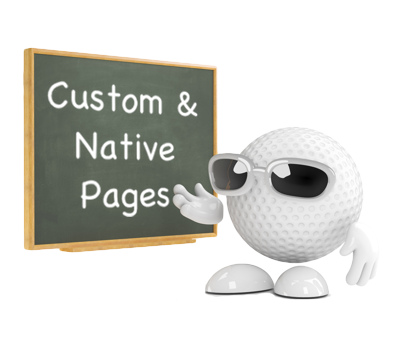 Note: This page type is provided for custom-build purposes and experienced developers only. The Native page type is not included in iCaddy App templates (by default).